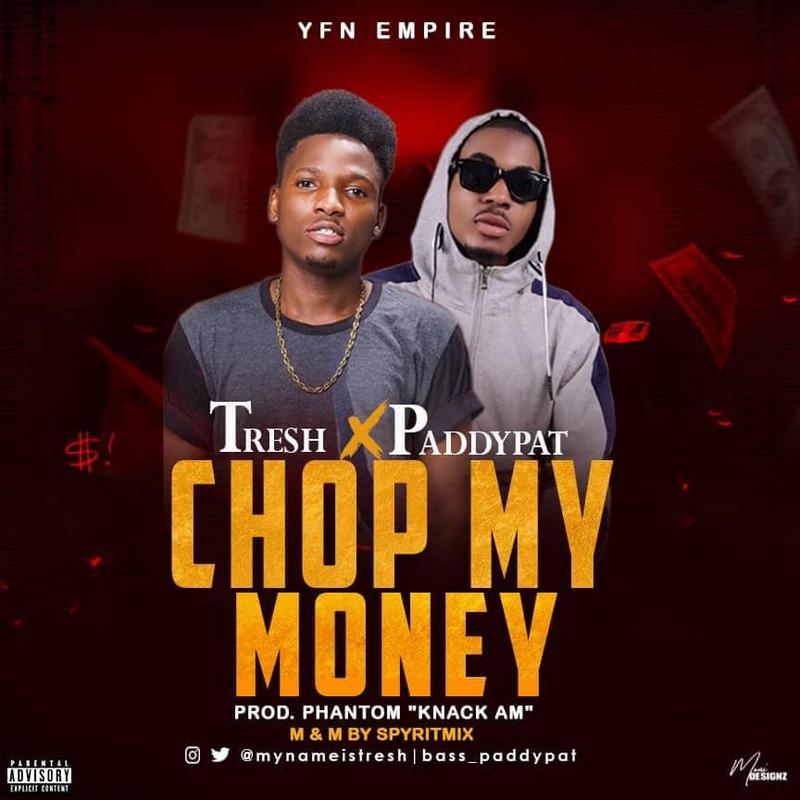 The Most anticiapted song is finally Here ”chop my money” by YFN soldiers Tresh featuring Paddypat. The song is going to be another trending hit and it is produced by Phantom, M&M by SpyritMix. Listen & Download – chop my money"